Not sure what to send? 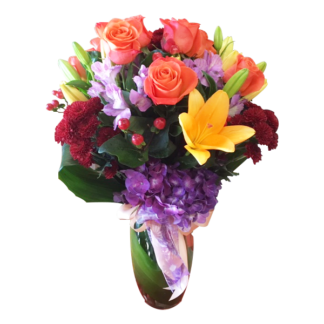 Let our talented designers create a beautiful bouquet for you. 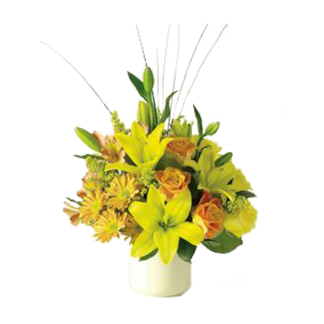 Just let us know the price range and we will send your friend or loved one an arrangement that is sure to please. 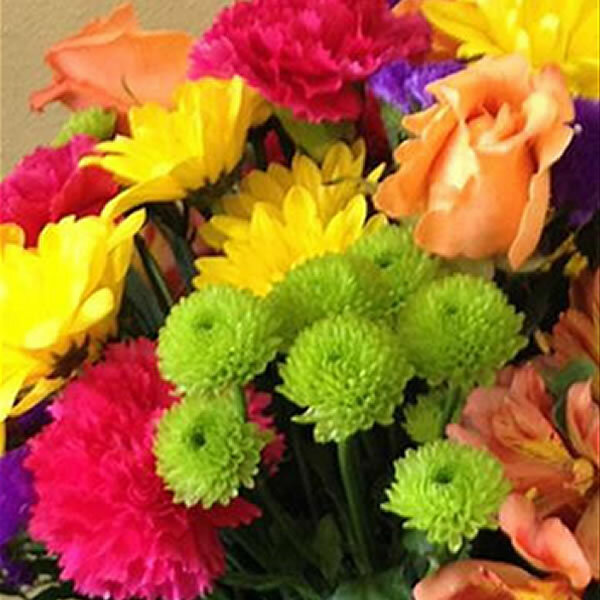 Prefer a specific color or flower in the bouquet? Just note it in the instructions and we will do our best to include it.